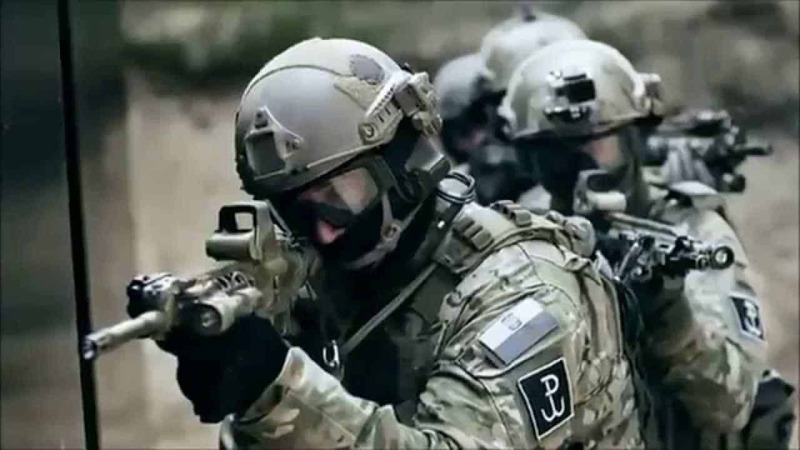 The Special Forces troops of the world are some of the most well coordinated, tactical, and highly trained soldiers of all time. They tend to instill fear in every enemy they come up against, and rightly so. These men and women of the world’s major countries are taught to be feared, they are taught to kill with their bare hands, and they even learn some of the coolest, most awesome skill sets of all time. Just imagine the type of things James Bond does in his movies, then amplify that tenfold and toss it into the real world. Here are ten awesome skills learned by Special Forces. 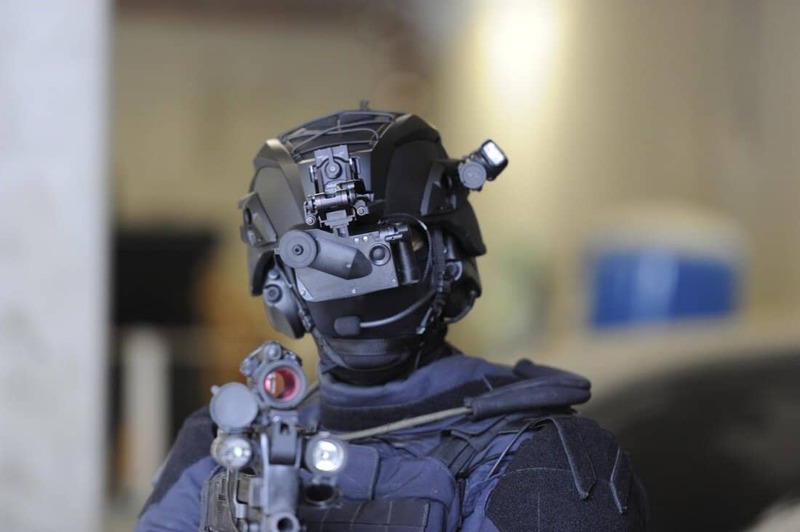 The GIGN, which hail from France, are an elite counter-terrorism squad. One skill that sets them apart is their ability to snipe with a custom revolver. They are taught to use the MR-73, a French-made revolver that can use a sniper scope and bipod. The South Korean Special Forces, which include their “White Tiger” Battalion of elite commandos, are taught and trained in sub-zero temperatures and snow. This means they can fight on ice, completely naked, using only a knife. 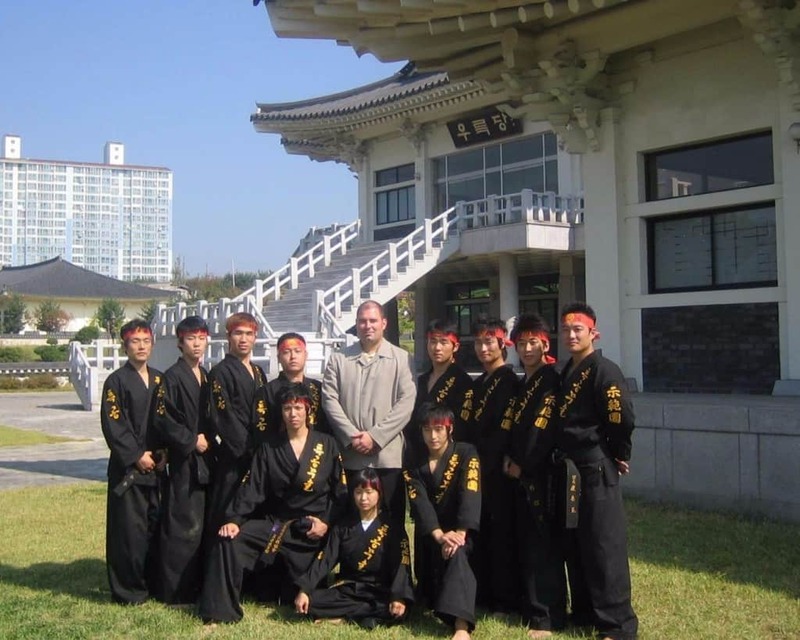 Again, the South Korean Special Forces are some of the most elite, so it makes sense their commanders felt it necessary to learn Teukgong Moosool, which is a type of martial arts practiced by their soldiers. With this, they learn tactical elbow drops to knock an enemy out cold. 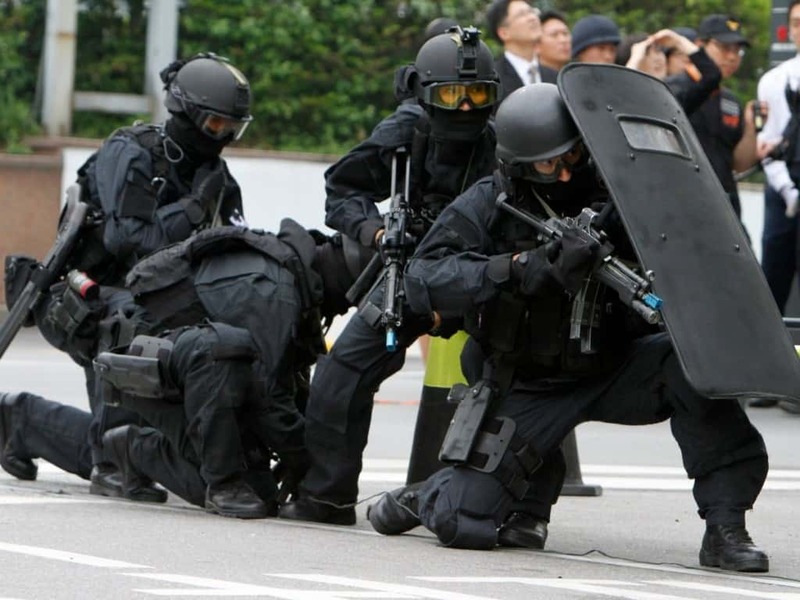 The Korean National Police, specifically their SWAT unit, are capable of firing a sub-machine gun or an assault rifle using only one hand. They can even reload said weapon using only the same hand, allowing them to maneuver more efficiently. 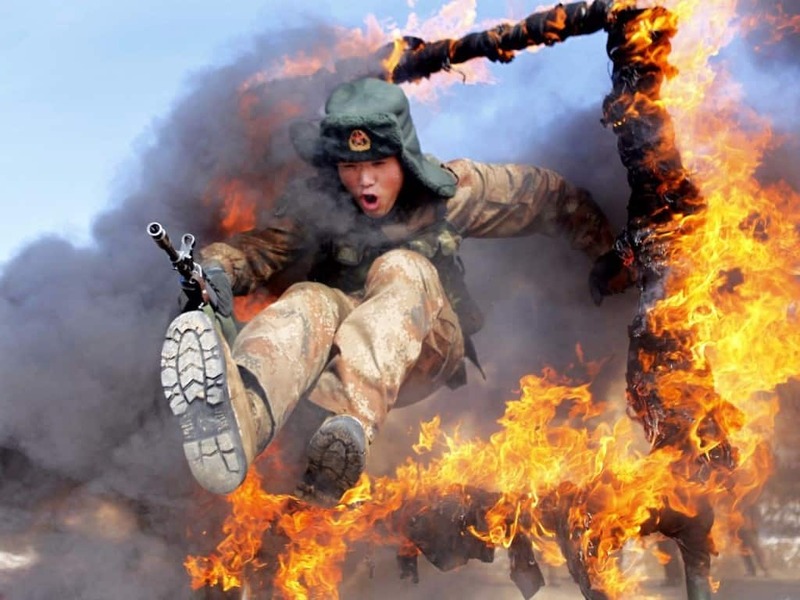 For some odd reason, the People’s Liberation Army of China, specifically their special forces units, are taught to break a brick in half using only their fists. This is the type of activity you see in martial arts movies. 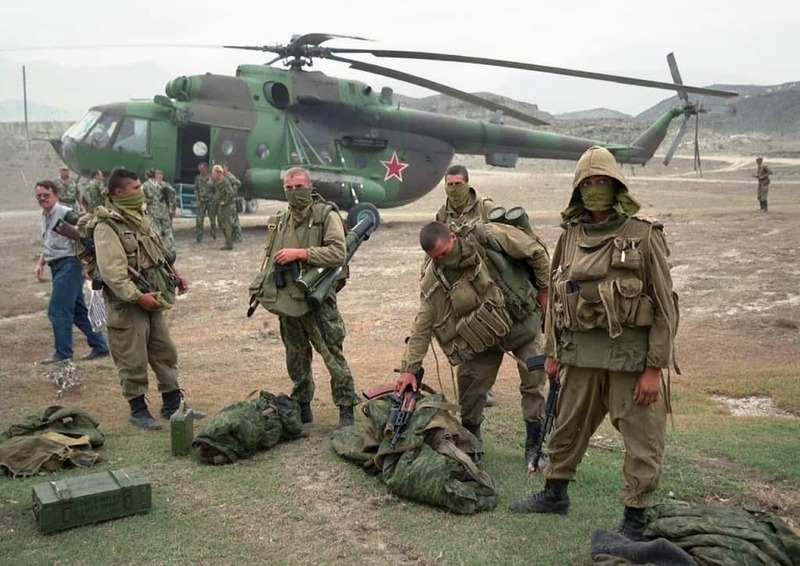 The Spetsnaz GRU are a Special Forces unit so shrouded in secrecy that little is known about them. However, we do know they are taught to use tactical backflips while throwing hatchets through the air to take down enemies. The Soviet Counter Intelligence Unit, known a SMERSH, was in operation during World War 2 and not long after. 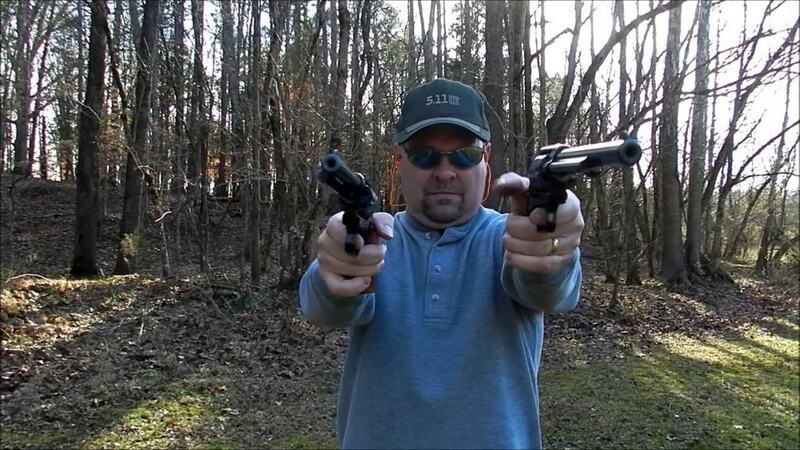 The soldiers committed to the unit were capable of moving and shooting dual revolvers at their enemies. They usually hit their targets. 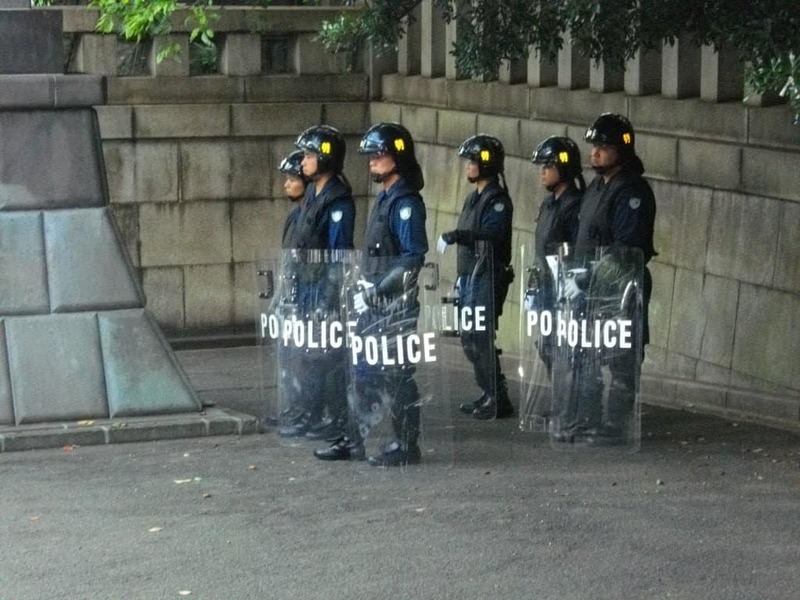 The Japanese Riot Police, particularly the unit in Tokyo, are some of the most well trained in the entire world. They are known for using Taihi Jutso, which translates to “the art of arresting.” Basically, these specially trained soldiers can make use of a length of rope to restrain someone with ease in various ways. 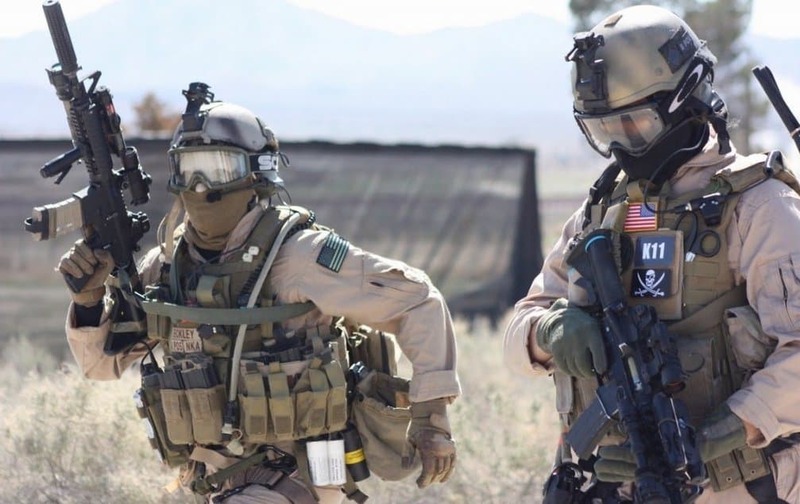 The United States Delta Force, which is one of the most coveted and efficient units in the entire world, are often trained how to beat up people and take down the enemy without using a traditional weapon. Instead, they use a car. You generally only hear of piano wire being used as a weapon in the Hitman video games. However, GROM, Poland’s counter-terrorism unit, has been taught how to use the wire as a strangulation device in close-quarters and stealth encounters.